Pitbull and Enrique Iglesias brought their co-headlining tour to San Antonio, TX last night to perform in front of yet another sold-out crowd! 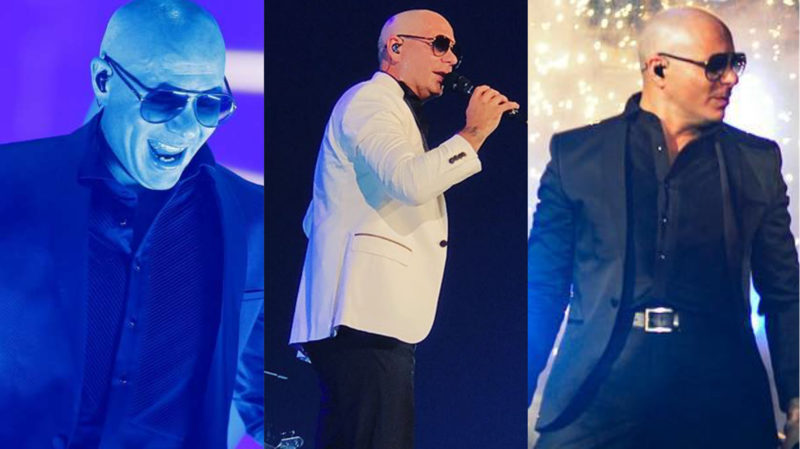 Mr. Worldwide hit the stage at the AT&T Center to perform an 80 minute set including some of his biggest hits such as, “Feel This Moment”, “Shake”, and “Give Me Everything”. Check out photos and videos from Show #8 on the tour below!